Quartz at the top of the pyramid focuses positive energy to heal and balance all the chakras. The quartz is surrounded by silver and obsidian pieces, to purify the energy moving through the pyramid. A layer of iron attracts vitality channeling the POR orgone energy and finally, a bed of Silver transmits the moon energy to the other minerals adding a calming and relaxing tone to the energies that this orgonite pyramid produces. This pyramid is charged with Reiki energy by David who is a Reiki master. Blue Dumortierite Quartz is a crystal that will enhance your ability to speak out your own truths. It will foster feelings of peace, love, and security. It’s also a crystal that will clear your heart and open your mind. 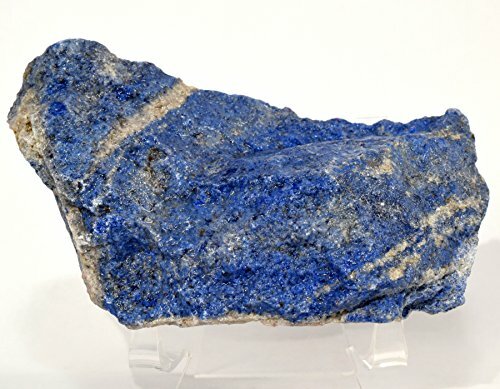 Dumortierite is considered to be by many a powerful psychic stone. This stone is generally thought to increase the psychic ability and the connections to the divine mind. Also considered to be a stone of order, dumortierite may help to bring order and organization to a turbulent mental state. Dumortierite is regularly used as a meditation stone as it enhances the connection to the universe and can help bring clarity to the mind. Dumortierite can help to facilitate spiritual development and can help one to express and understand their spiritual experiences. Along these same lines, this important stone can help to increase contact with angels and other types of spiritual guides. Bringing order and a deeper, more fulfilling connection with the spirits and the spirit world may very well make this one of the more important stones in your repertoire. Enhanced connections paired with enhanced clarity may make for an especially balanced user. Blue Dumortierite Quartz can help soothe the mind from depression and help to clear the mind for more effective thought processes. This important gemstone is important to have when there is a need for clarity and relaxation in order to gain a higher connection with the world around you. Dumortierite is closely associated with the throat chakra. This association helps to bring into balance the physical, mental, and spiritual communications which may help to keep the entire aura in balance. Blue Dumortierite Quartz is associated with the throat chakra. Obsidian is a natural, volcanic glass and is a very protective stone. Obsidian is excellent for removing negativity. It is also excellent protection against psychic attacks. In particular, obsidian protects the gentle from abuse and it is a very grounding stone. 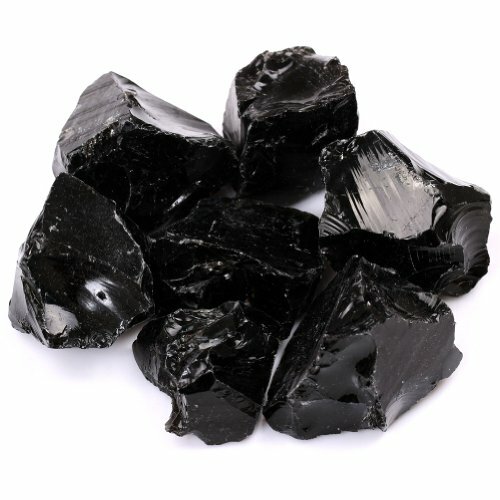 Obsidian is very healing helping to give and feel forgiveness and break attachments. Obsidian is also an excellent manifestation stone. Obsidian stones found in Arizona, Nevada and New Mexico are also known as ‘Apache Tears’. Metaphysically, Apache tears are believed to help establish and maintain a deep connection with Mother Earth and encourage strength, courage, and hope in the face of adversity. If forgiveness is not your strong suit, an apache tear could serve as your aid. They are said to make it easier to both forgive and receive forgiveness from others. Apache tears may dispel negative energy present in the environment and emotions and provide protection from psychic attacks and being taken advantage of. Obsidian may help to break any repetitive egocentric and negative patterns that a person is caught up in and can create quite a radical change in behavior as these negative influences are replaced by positive attitudes. Obsidian may also be considered a cleansing and healing stone. Many believe that obsidian also brings good luck when carried during business endeavors to promote success. Being an excellent meditation stone, obsidian may also increase psychic powers and produce clear vision. Obsidian is associated with the root chakra. Quote with thanks from: Ancient-Symbols.com. “Iron usually symbolizes power. In a dream it can signify the part of ourselves that is capable of discipline – an iron will. However, before being tempered by fire (life’s challenges) and made into hard steel, iron requires protecting against corrosion. It is this quality of the development of protection against spiritual ‘corrosion’(eating away) that needs to be dealt with so we can progress. “We are alive because life force is flowing through us. Life force flows within the physical body through pathways called chakras, meridians, and nadis. It also flows around us in a field of energy called the aura. Lifeforce nourishes the organs and cells of the body, supporting them in their vital functions. When this flow of life force is disrupted, it causes diminished function in one or more of the organs and tissues of the physical body. I made this big powerful orgone pyramid to heal and relax. I put Quartz at the top to heal and balance all the chakras, surrounded with 925 silver and obsidian pieces to protect and clean the energy, then a layer of iron to attract vitality channeling the orgone energy. A bed of 925 Silver transmits the moon energy to the other minerals calming and relaxing the energy of this orgone pyramid. 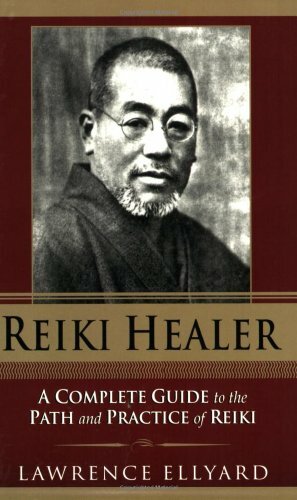 Finally, I charge the pyramid and crystals with Reiki. MATERIALS -Metals: 925 Silver, Iron. -Minerals & Gemstones: Quartz, Blue Quartz, Obsidian. My name Is David, I am the Arborea artisan, self-taught Jeweler, and Reiki master. 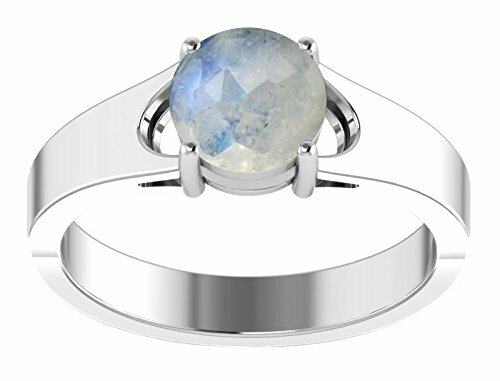 This Arborea creation is handmade and polished to a jewel finish. 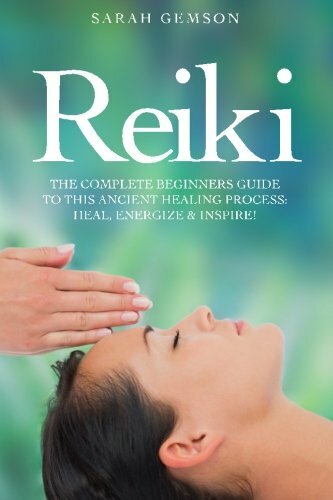 This Healing Art Form is the result of combining my two favorites occupations, jewelry, and Reiki. I add different minerals and crystals to the orgonite basic recipe, improving the orgonite qualities to alchemize unbalanced energies resulting from environmental and emotional pollutants. I have also charged the crystals and the finished Orgonite with Reiki energy through medication before shipping. 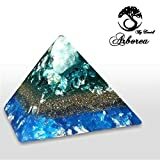 The ArboreaCrystals Moon Energy Orgone Pyramid for Healing, Relaxing and Calming Orgonite is 4 inches (100 mm) at the base by 3.5 inches (90 mm) in height. blue quartz, Clear Quartz, iron, obsidian, Reiki, Silver. Bookmark.